Barn Histories can tell you. 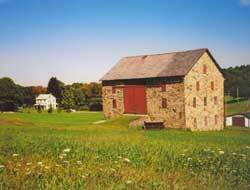 We are dedicated to helping barn owners and institutions learn more about their historic barns. We create written documents that help you preserve, interpret, and appreciate your barn now, and for generations to come.